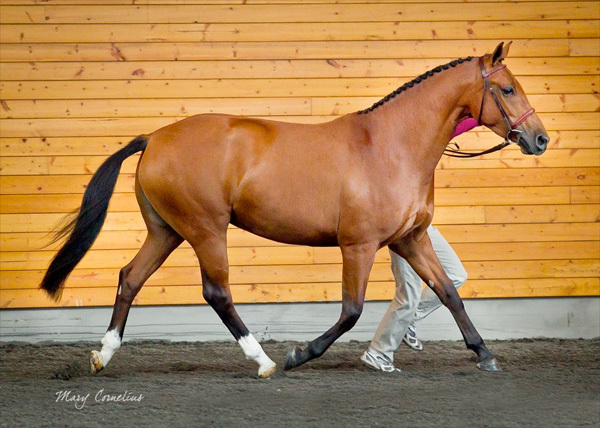 Congratulations to Ashley Hawkins on the purchase of WT Zisel. 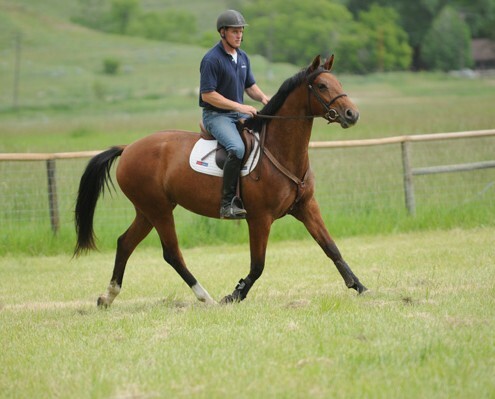 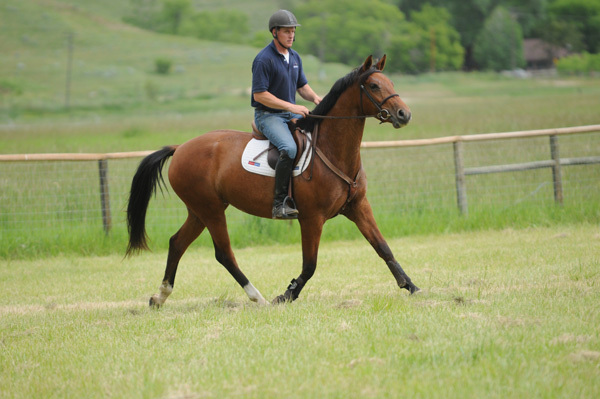 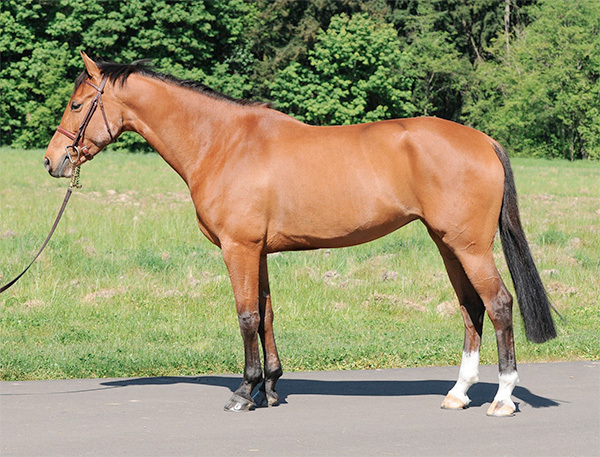 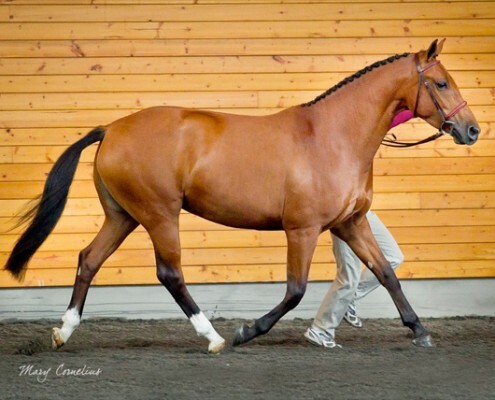 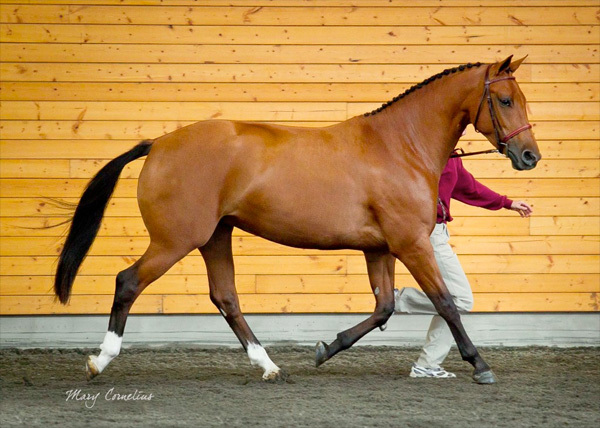 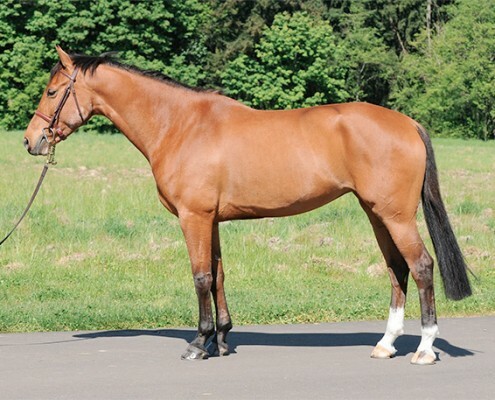 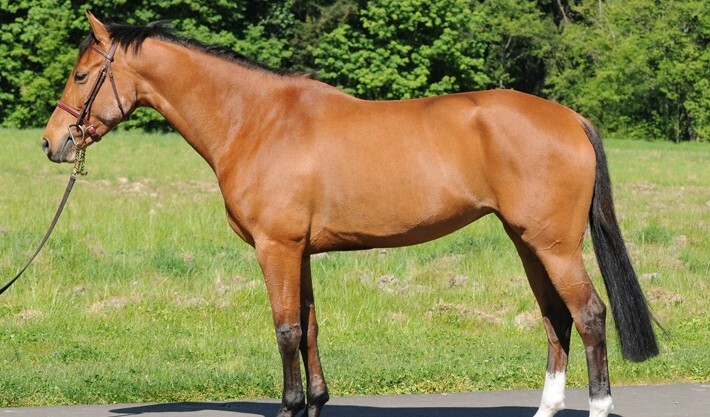 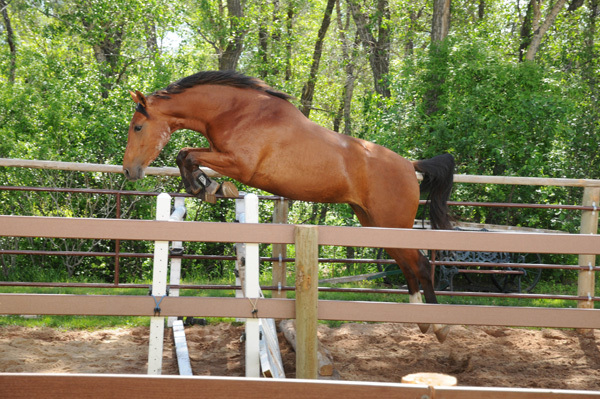 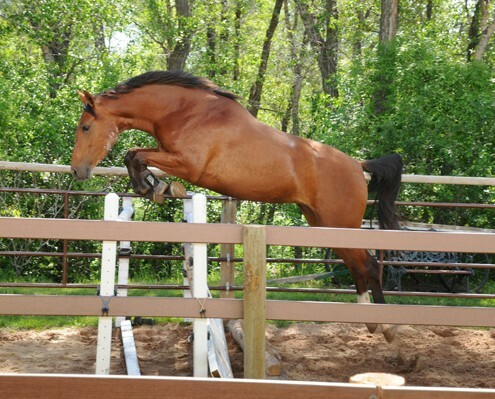 Zisel is a very athletic and well-balanced mare. 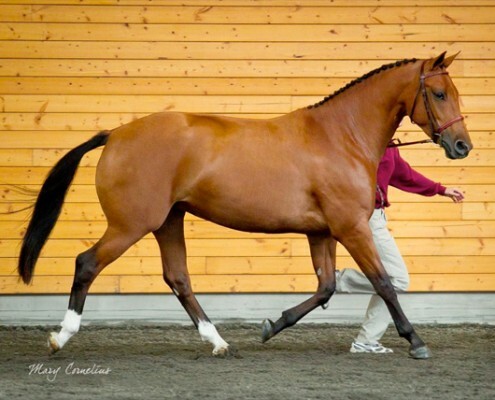 Her sire, Contefino, is a stallion distinguished by his highly elegant stance, gentle disposition and willingness to learn.